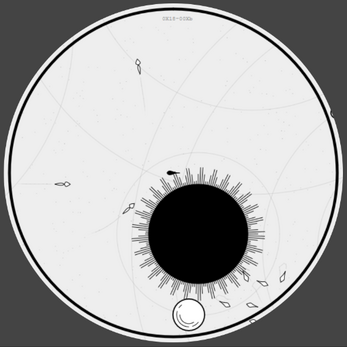 Tap or click the screen to move your ship. Keep an eye on your fuel meter around the outside edge! 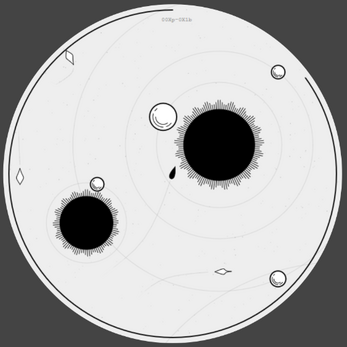 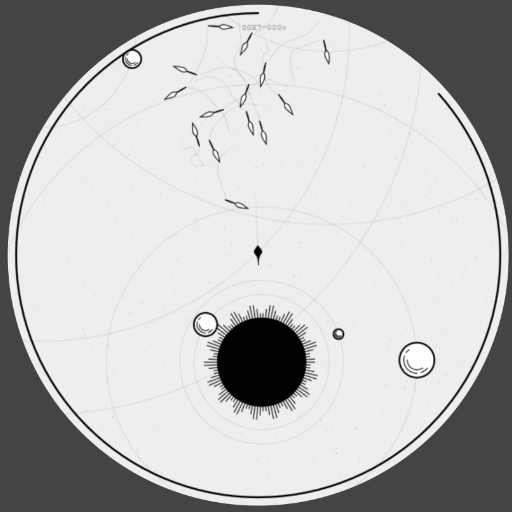 Many thanks to @nothke for his retrospective devlog on Norman's Sky - it was invaluable or figuring out how to build an infinite universe for my alien friends to inhabit.